Can you guess what the question I get least asked about in my work surrounding anxiety and depression during pregnancy? Did you guess correctly? Watch this short 1-minute video to find out why. 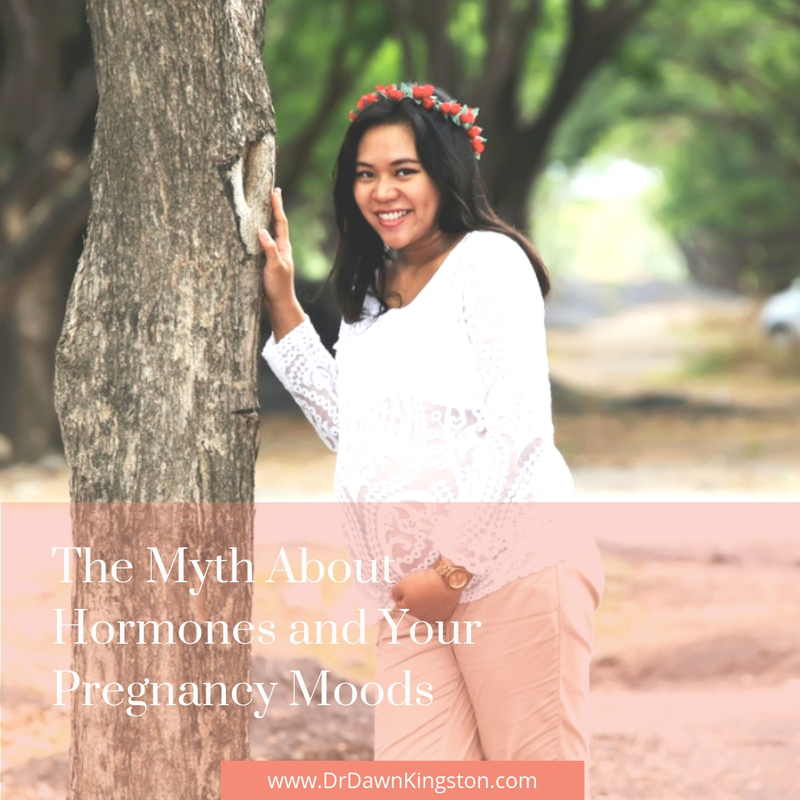 Have you fallen for the same myth during your pregnancy?